Olive and Emerald: letterpress love! 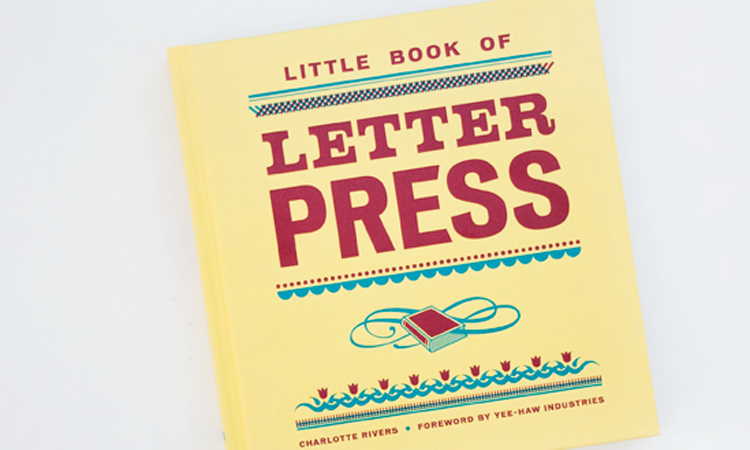 I don't know if any of you have already purchased this, but I just bought a copy of the Little Book of Letterpress and I can't wait to flip through the pages. 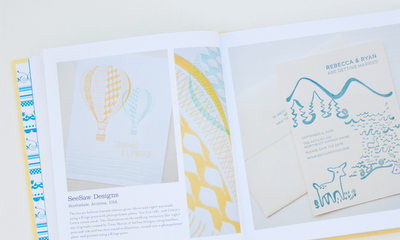 So sunshiny and full of creative goodness!